Feathers, feathers and more feathers. Posted on June 14, 2017 by Michelle M.
This entry was posted in Cooper and tagged budgie, Cooper, moulting. 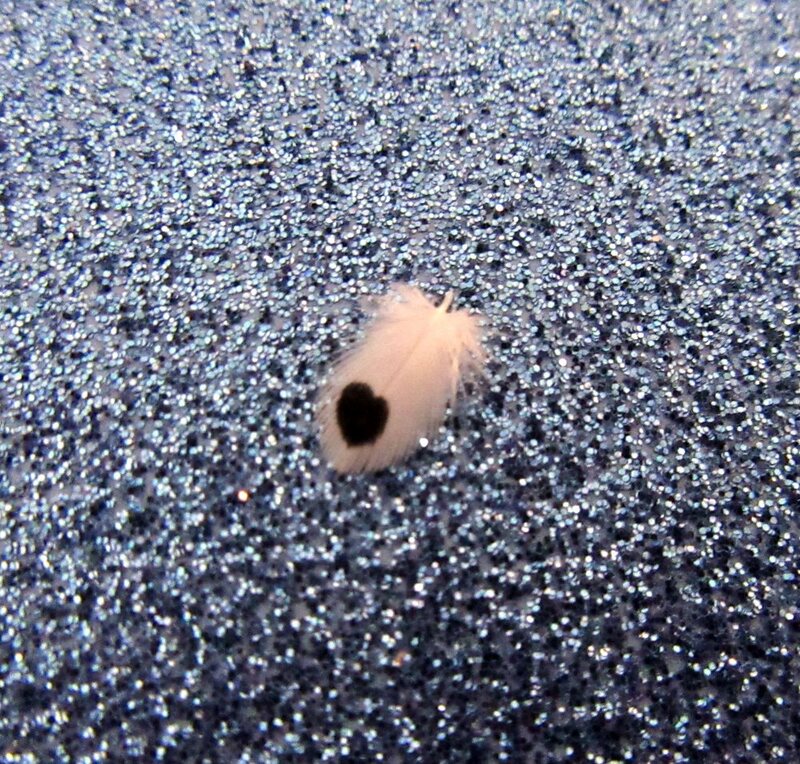 budgie feather, parakeet by Michelle M.. Bookmark the permalink. That must be Cooper’s heart-cheek-dot, my favorite.